Just like an artist prepping a canvas for a masterpiece, makeup perfection begins with a base that’s primed to deliver a radiant presentation. This is where Mirabella’s Prime comes in. This silky, smooth primer flows on easy to create the ideal base for any of our luxurious, mineral-based foundations. 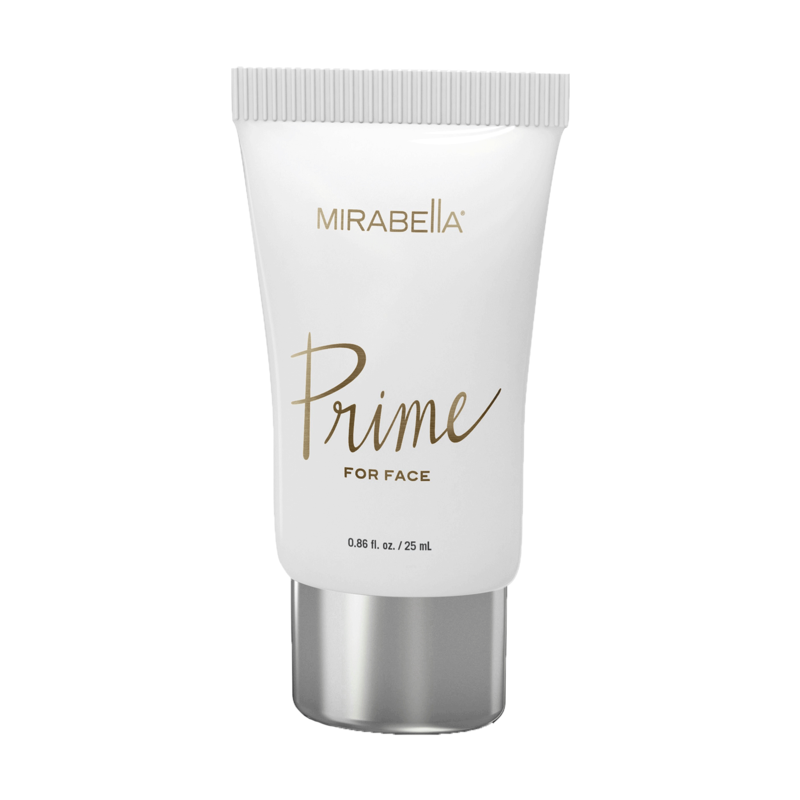 Just a tiny bit of Prime goes a long way, too, nourishing the face and readying it for our tone-smoothing foundations that create flawless looks every time. Like so many of our formulations, Prime is paraben, talc and dye free, meant to prepare the skin without wearing it down.